Australian Internet Service Providers (ISP) have begun blocking access to websites used to host footage of the Christchurch livestream, including 4chan, 8chan, Liveleak, Voat and ZeroHedge. Telstra, Vodafone and Optus have all announced that various websites will be restricted under ‘sensitive material guidelines’, in a move that has many Australians concerned about growing systems of mass censorship. Australians have until January 31 to opt-out of the My Health Record before over 17 million digital identities are automatically created for medical access. Enter your email address below to subscribe to TOTT News for FREE and receive notifications of new posts to your inbox as they are released! 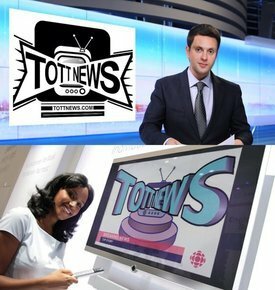 The TOTT News channel features hard-hitting multimedia content, including news and current affairs, event coverage, opinion and feature pieces, interviews and much more! We host two independent discussion podcasts that provide an alternative perspective to that of the mainstream establishment and are aimed at listeners who are skeptical of official narratives. 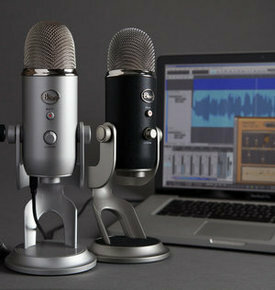 Any contribution, no matter how small, can help us produce more content. Click for more information! Australia's Purest Water. 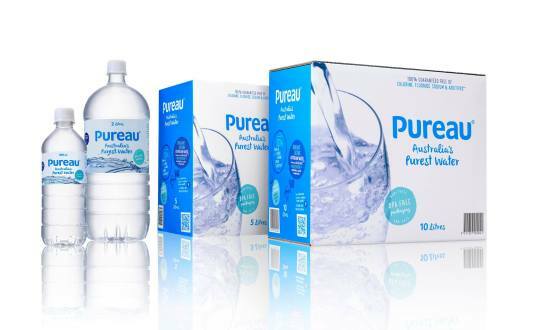 The only water 100% guaranteed to be completely free of chlorine, fluoride, bacteria, sodium and other impurities so prevalent in bottled and tap water in Australia. Available at Coles, Woolworths and IGA.